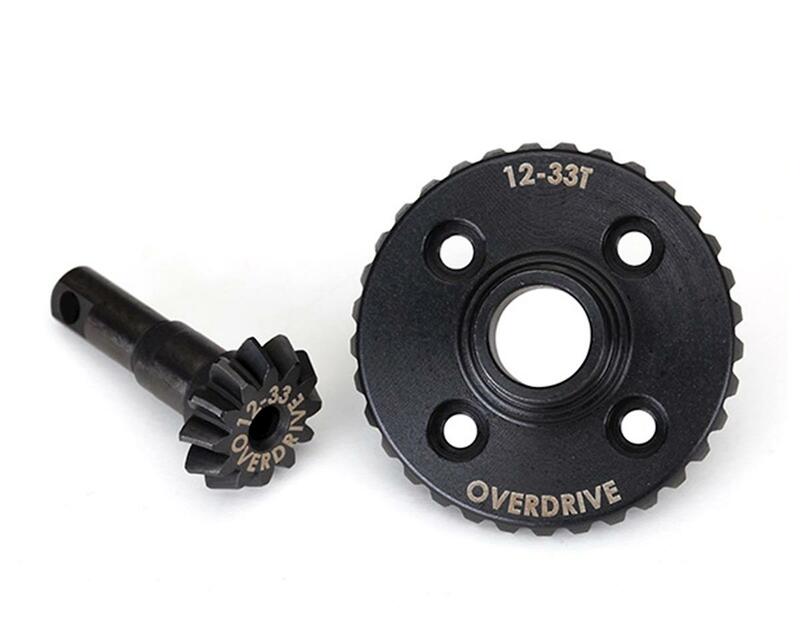 The Traxxas TRX-4 Machined Overdrive Ring & Pinion Gear is a heavy duty gear upgrade for your TRX-4 build. This ring and pinion gear set is overdriven compared to the stock gear ratio, meaning it will provide increased wheelspeed. 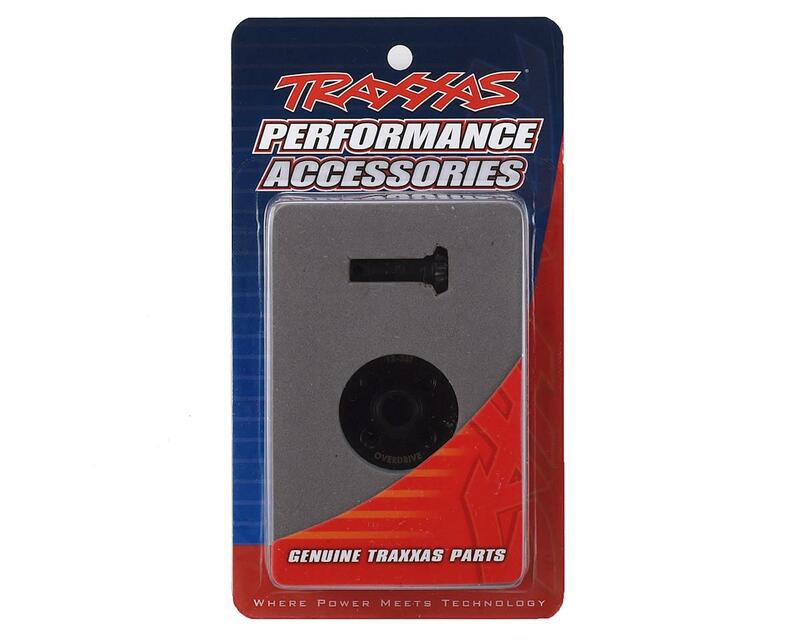 This gear is more durable than the stock parts and is better suited to high power ESC/Motor systems. Package includes one 33T ring gear and one 12T pinion gear.